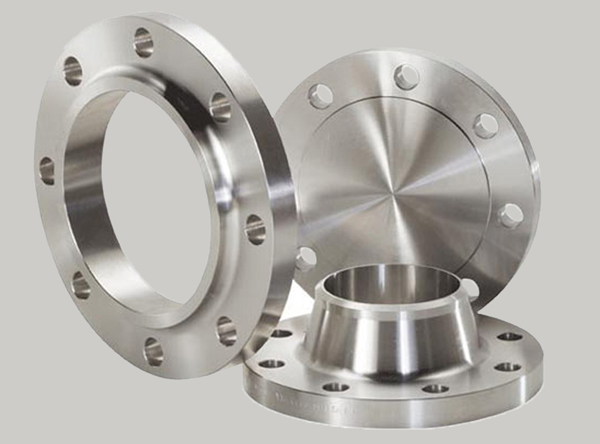 JF Engineering Products LLP is a leading maker and dealer of stainless steel 321/321H buttweld pipe fittings and 321/321H flanges, tee, reducer and bends. 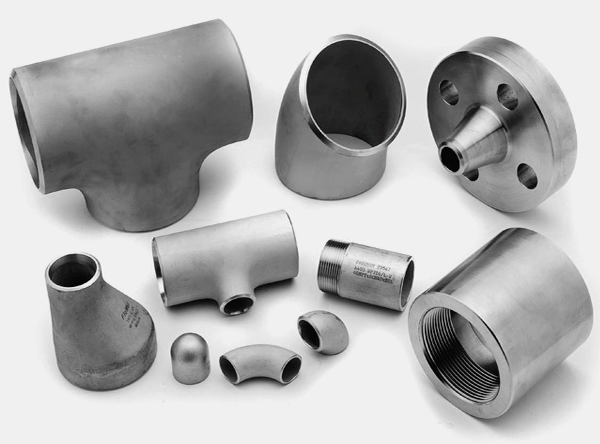 We have a complete stock of these stainless pipe fittings such as SS 321/321H elbow, SS 321/321H reducer, SS 321/321H Tee, SS 321 Cross, SS 321/321H Flanges and SS 321/321H Pipe Bends available according to the standard ASTM A403/ A182/ A240 and ANSI B16.9/16.28/ B16.25/ MSS SP-43. 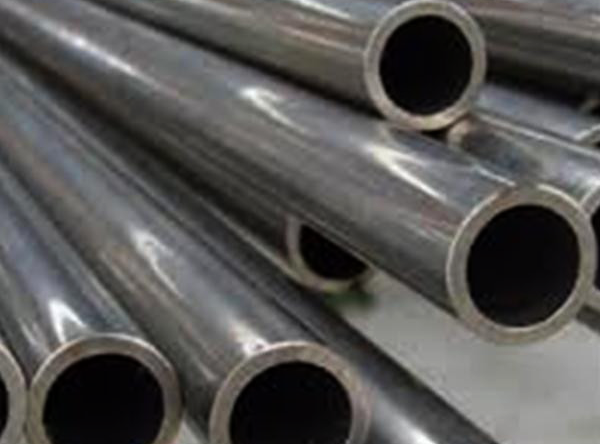 Type 321 is similar to Type 304 Stainless steel but the only differene is the addition of titanium atleast five times the carbon content and titanium reduces carbide precipitation during welding. It is widely used in high temperature environments of upto 900 degree celcius. 321 stainless steel has amazing features such as good welding and forming capabilities. It is also known as UNS S32109 that provide higher temperature strength.